The Head YouTek Graphene Speed junior tennis racket is based on the excellent Speed REV and is engineered with new Graphene technology. 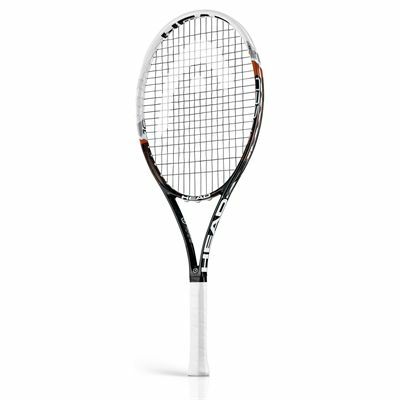 It features an open 16x19 open string pattern that generates excellent spin while the head heavy balance produces superb power. 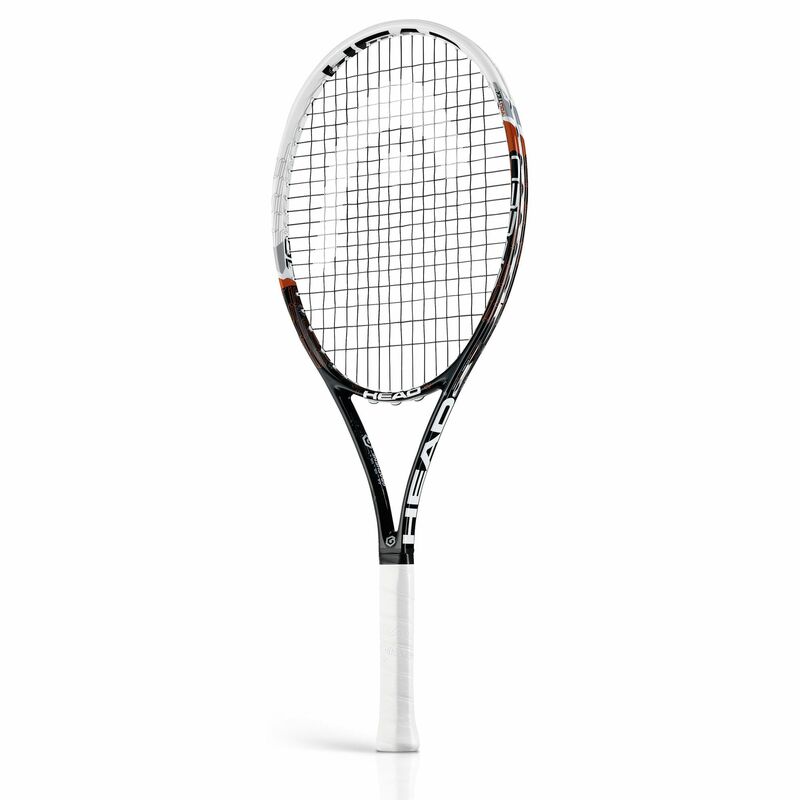 The racket has a 100in2 (645cm2) head size that generates a larger sweetspot for better accuracy on off-centre shots and weighs 245g (8.6oz). Racket is supplied without a cover. for submitting product review about Head YouTek Graphene Speed Junior Tennis Racket.